She works in a building called "the green monster." 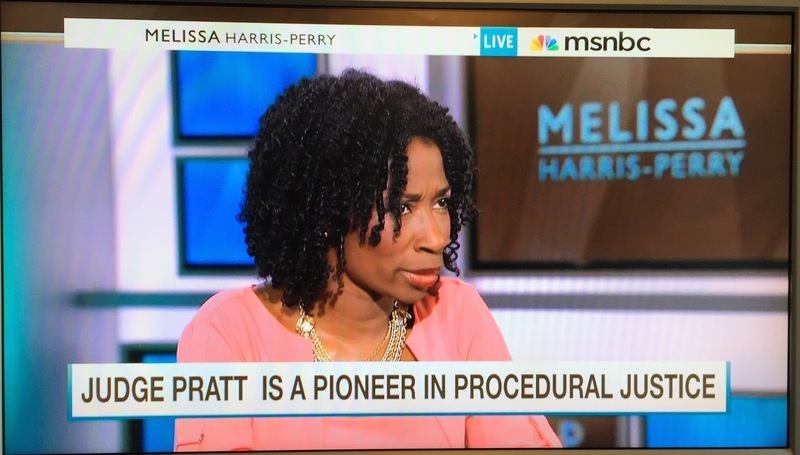 She's been called "a warrior of procedural justice." Now I think you just have to call her a star. It has been a big couple of weeks for Judge Victoria Pratt of Newark Community Solutions. 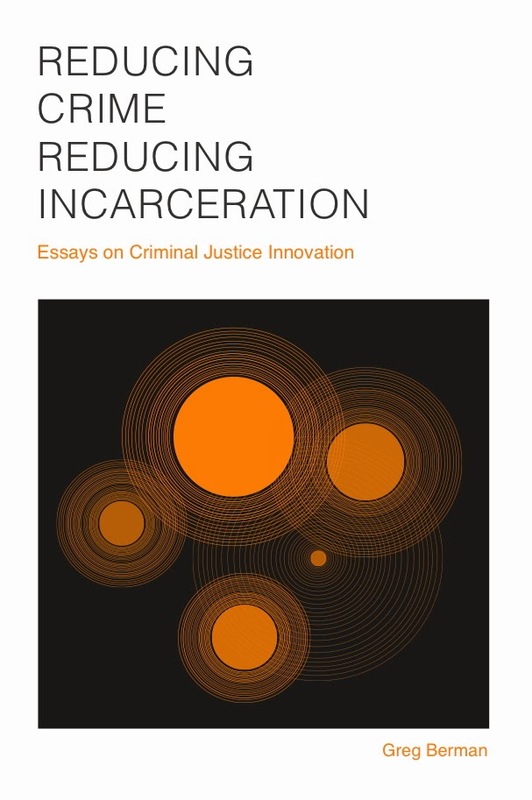 A couple of weeks ago, she was profiled in a great long read in the Guardian under the headline: "The simple idea that could transform US criminal justice." 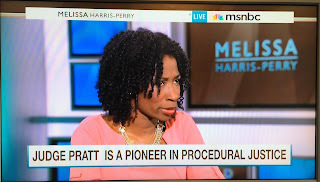 And this morning she appeared on Melissa Harris-Perry's show on MSNBC talking about how she has implemented procedural justice in Newark's Municipal Court. 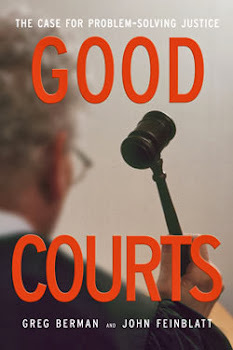 In just a few minutes on screen, Judge Pratt explains how to treat even difficult defendants with dignity and respect. She also talks about how she has used essay assignments to help defendants accept accountability for their behavior and think outside of the four corners of their block. 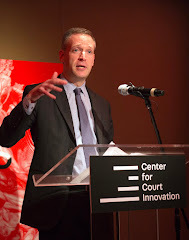 This is must-see TV for criminal justice reformers.